Our exceptionally well-maintained catamaran is all set to sail on this new year eve. 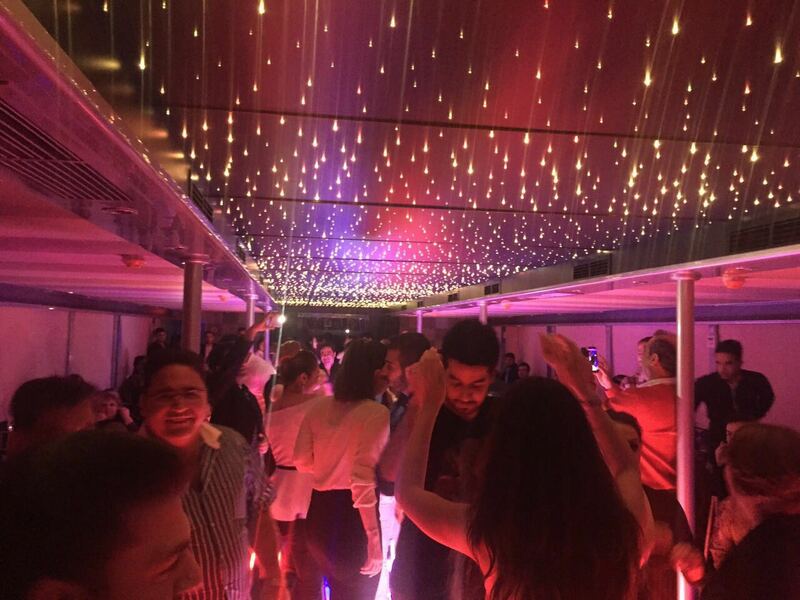 Dubai New Year 2019 Yacht Party at Catamaran in Dubai water canal provides a luxury ambiance with delicious meals. Experience the catamaran journey with your loved ones along the Dubai water canal, and that is going to be an enchanting way to get refreshed. Sabsan holidays offer the best package to create your dream new year eve. Our catamaran provides exceptional amenities which helps our clients experience a blend of luxury and fun. Moreover, the water canal cruise will take you to Dubai’s main attractions namely- Dubai water canal, Burj Khalifa view, Dubai Creek project, water show, fire shows and much more. 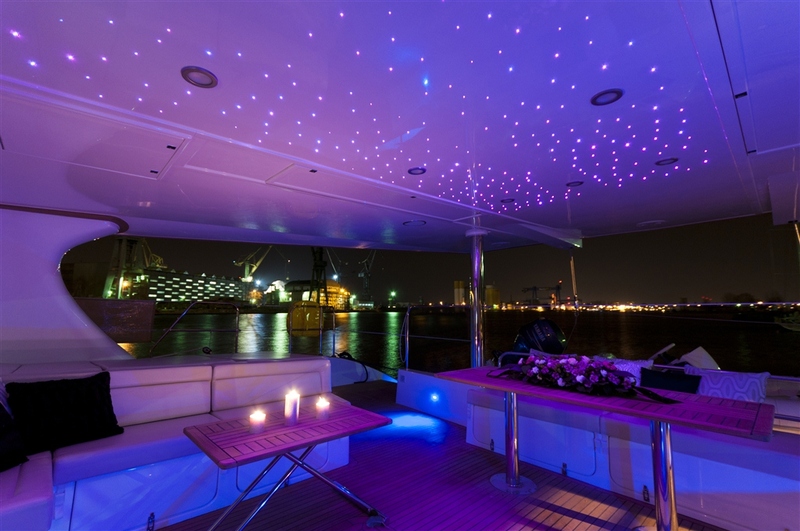 The catamaran will give you a panoramic view of the city and its new year celebrations. 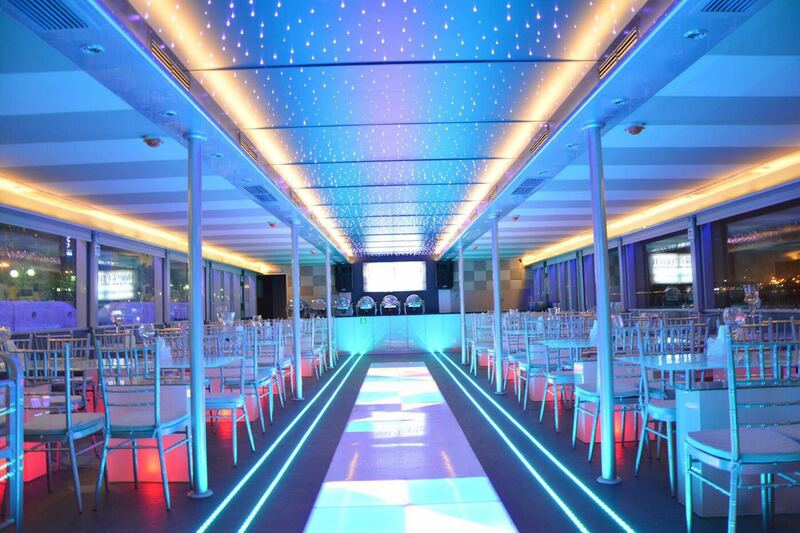 However, the catamaran party is the best way to experience a new year celebration without annoyances. – Warm clothes advisable due to cold weather condition.